Effectively and securely manage high-volume distributed projects, with accurate, audit-ready data, on one trusted platform. Project managers today must successfully deliver increasingly complex, high volume, and repeatable projects on-time and on-budget. These complex projects can have thousands of steps, resulting in innumerable possible points of failure. 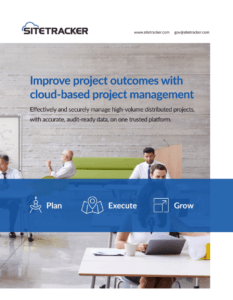 Created by expert project managers, Sitetracker enables agencies to manage these complex, high-volume infrastructure projects with the world’s most complete full-lifecycle platform. Conduct capacity planning to identify staffing needs and contractor resource planning and oversight. Assess and optimize project timelines with historical performance using powerful analytics. Accurately forecast completion milestones to increase trust and accountability across departments and agencies. Easily manage high-volume projects across programs and mitigate risk with Intelligent Project Templates. Report on projects in real time with powerful reports and dashboards, shareable through granular user permissions. Update multiple projects at once with TrackerEdit. Stay on top of project budgets with instant insight into expenses and funding. Increase project efficiency, improve budget spending, and manage post-deployment activities, such as maintenance and upgrades, on one platform. Optimize processes with automatic scheduling and assignment. Quickly share project status across agencies with up-to-the-minute maps to increase collaboration and transparency. No matter your agency, the Sitetracker Platform makes it easier than ever to execute and manage high-volume capital projects. Sitetracker makes it easy to manage large portfolios of complex and dynamic projects. Our platform provides real-time information in a single location, along with automated forecasting, location intelligence with mapping, and advanced reporting and dashboards. 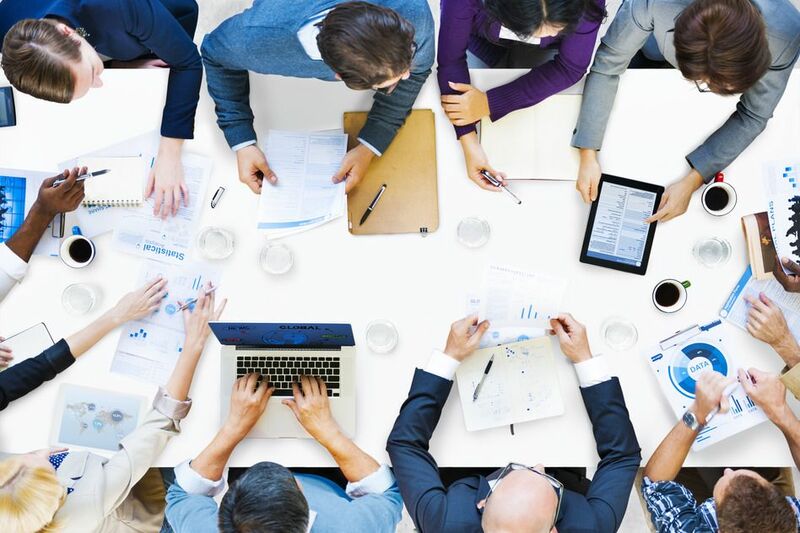 Customizable Intelligent Project Templates make your team an efficiency powerhouse. Leverage the power of predictive analytics to accurately forecast expenses and revenues. No matter the team – internal or contractor – native integrations make workflows seamless. Multi-level security protocols ensure that the right people get the right information. 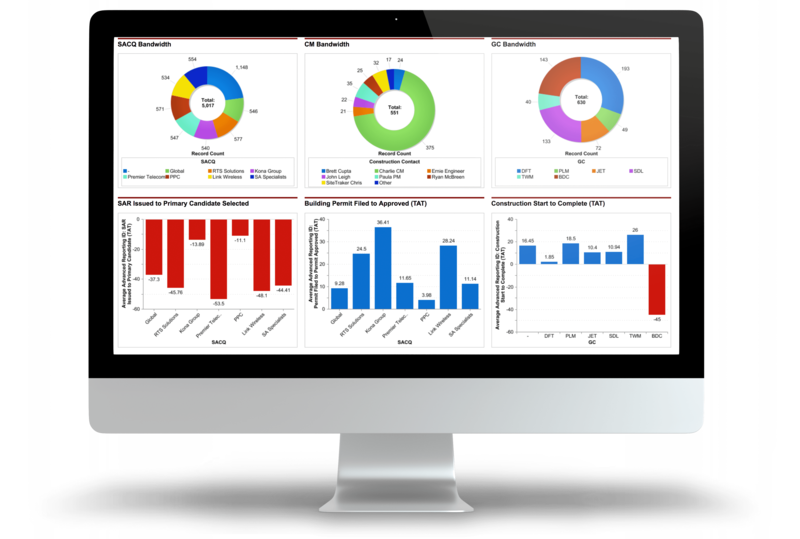 Quickly view essential dashboards and easily drill-down to real-time reports. Push to any intelligence platform to help you connect projects to outcomes. Learn how Sitetracker enables agencies, vendors, contractors, and subcontractors to collaborate seamlessly, increasing efficiency. 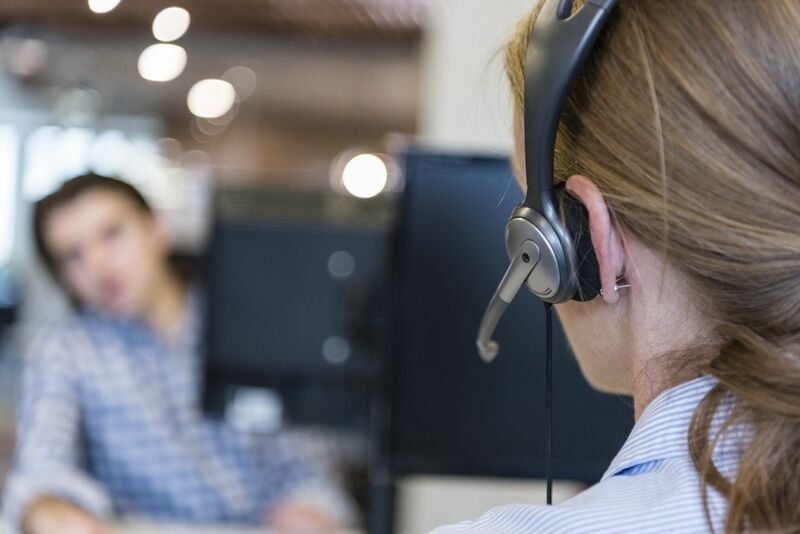 Our dedicated Customer Success team supports you at every step. With our proven deployment methodology, we’ll have you managing your high-volume projects in weeks, not months. We pride ourselves on our handle-with-care approach to build the platform your organization requires, down to the smallest detail, so you can manage projects effectively. We ensure that you can always get the most out of Sitetracker as your projects and organization evolve. With ongoing training and refinement, you’ll be able to deliver projects on-time, on-budget, and accelerate time to revenue.